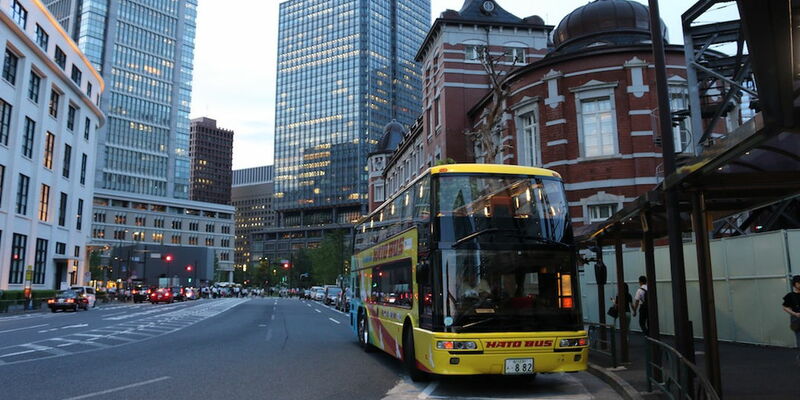 TOKYO NIGHT SPOT - You can enjoy a trip by open-top double decker bus operated by Hato Bus! 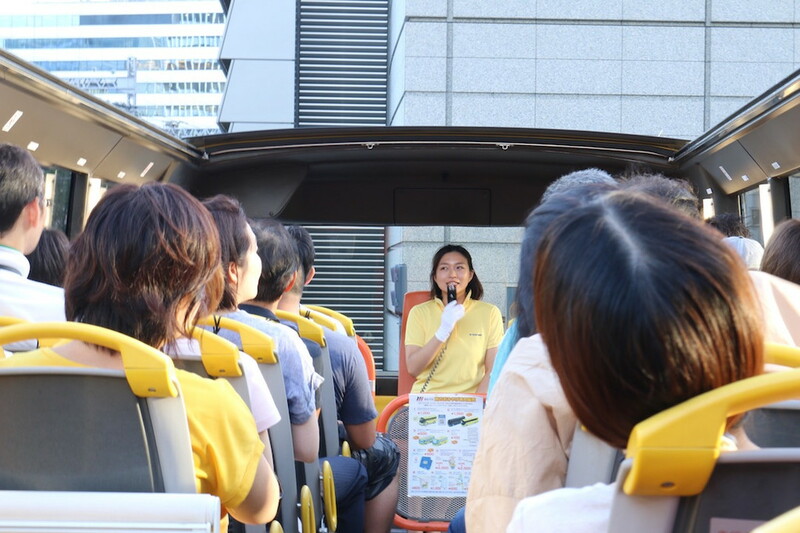 Hato Bus, a sightseeing tour bus offers various tours even at night. 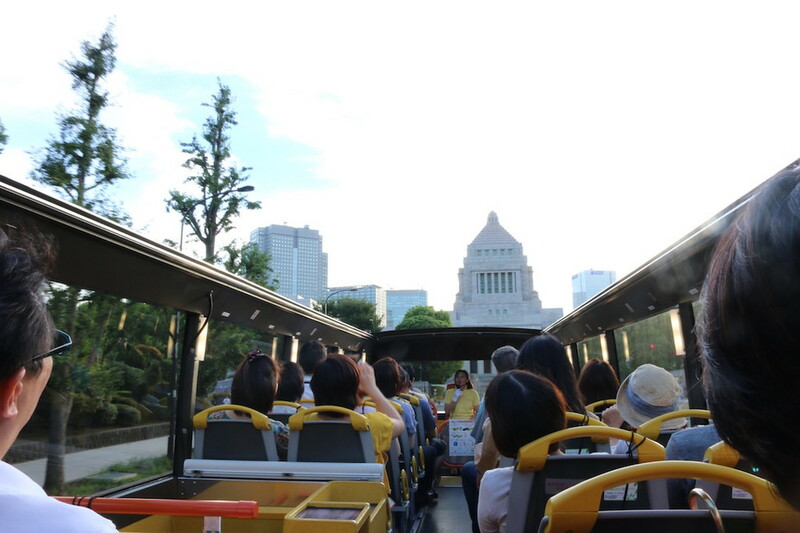 Why don’t you visit some sightseeing spots in Tokyo while enjoying the evening breeze on an open-top double decker bus? They take you to spots where even people who live in Tokyo don’t know. Now, we introduce its charms along with our actual experiences. 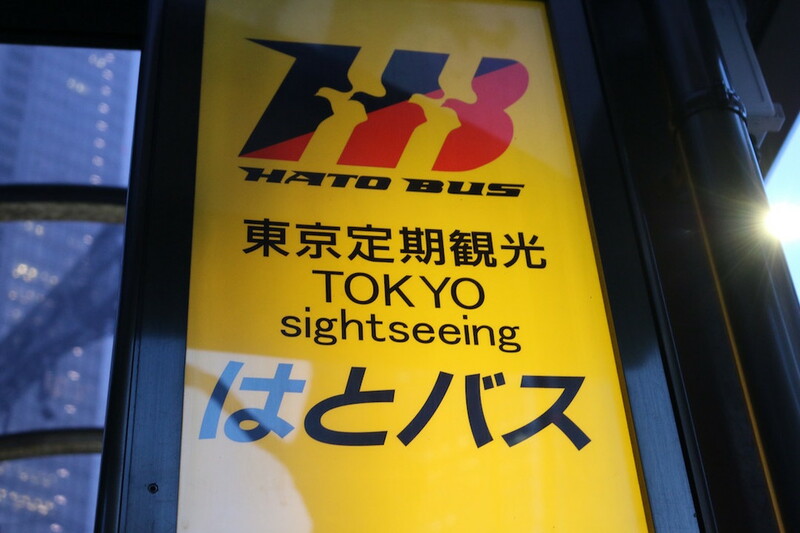 We experienced a Hato Bus tour! 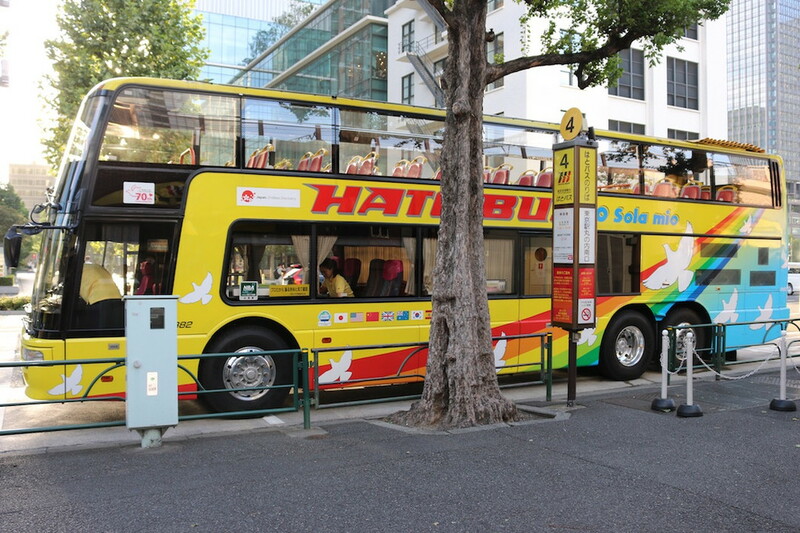 When it comes to sightseeing in Tokyo, all Japanese know the “Hato Bus” tour. They offer various bus tours and regular services at night, too. 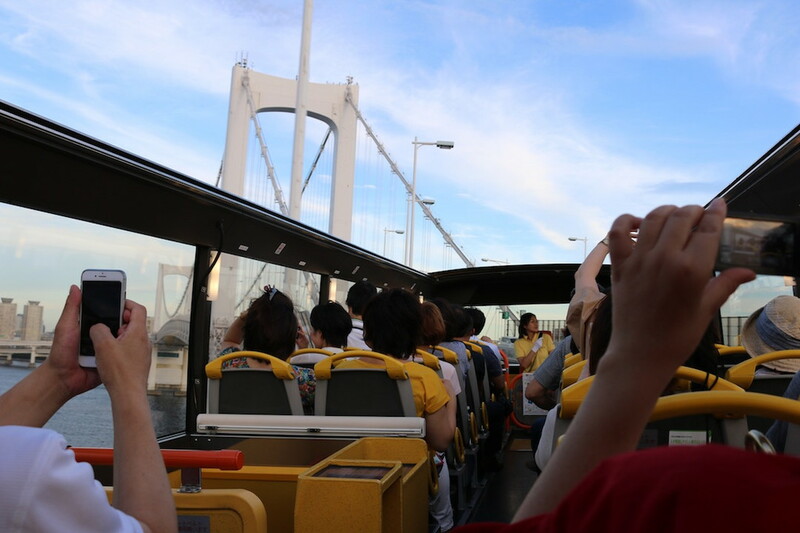 We introduce our actual experiences about “Tokyo Panorama Drive by open-top double decker bus - Rainbow Bridge & Ginza course”. As the name suggests, this course allows you to visit some sightseeing spots in Tokyo such as Rainbow Bridge and Ginza by open-top double decker bus. They operate 16 services at from 9:30 to 19:00 every day. Now, we enjoy the evening breeze on the 17:30 service. 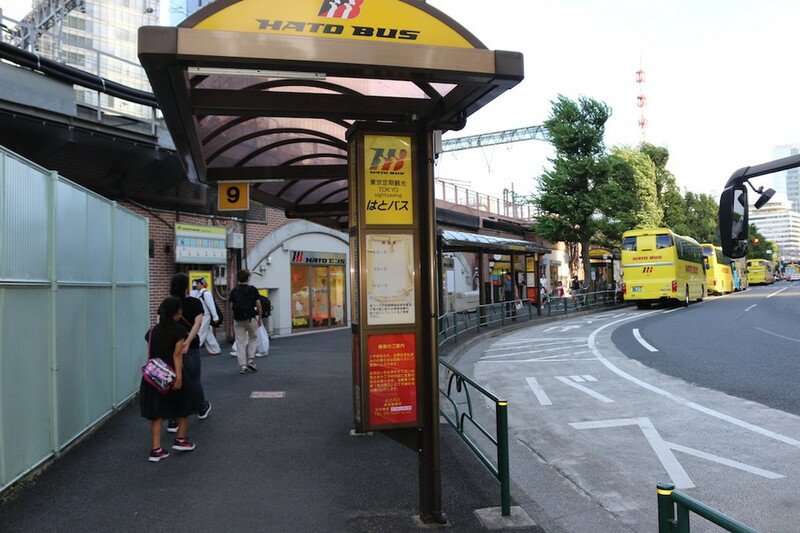 The bus stop is located close to Tokyo Station. 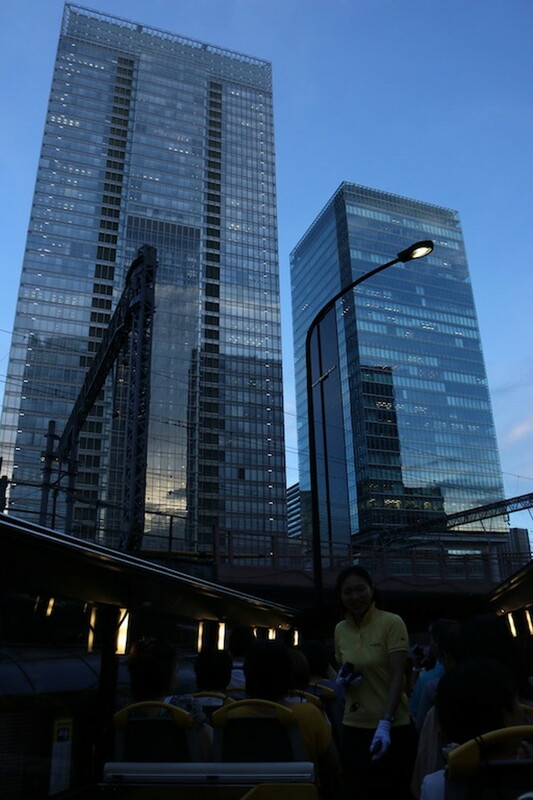 The tour starts at “Tokyo Station Marunouchi South Gate”. When we go out from JR Tokyo Station Marunouchi South Gate and move on along the station building on the left hand side, we see a lot of bus stops. The bus stop which the bus arrives is determined on the day. Please don’t forget to check the bus stop number on the notice board and with the announcement offered 10 minutes before the departure. “‘O Sola mio” is an open-top double decker bus. We get on an open-top double decker bus named “‘O Sola mio”. It holds about 38 passengers on the second floor. This car has been popular since it started operation in 2009, which allows passengers to enjoy feeling as if flying in the sky. It operates even in the rain. Passengers start to ride on the bus 10 minutes before the departure. We give tickets to our bus tour conductor to get on the vehicle. Raincoats are distributed in the rain. Please be careful that its roof may be closed, or the tour operation may be canceled in the stormy weather. Their audio guide supports 8 languages. 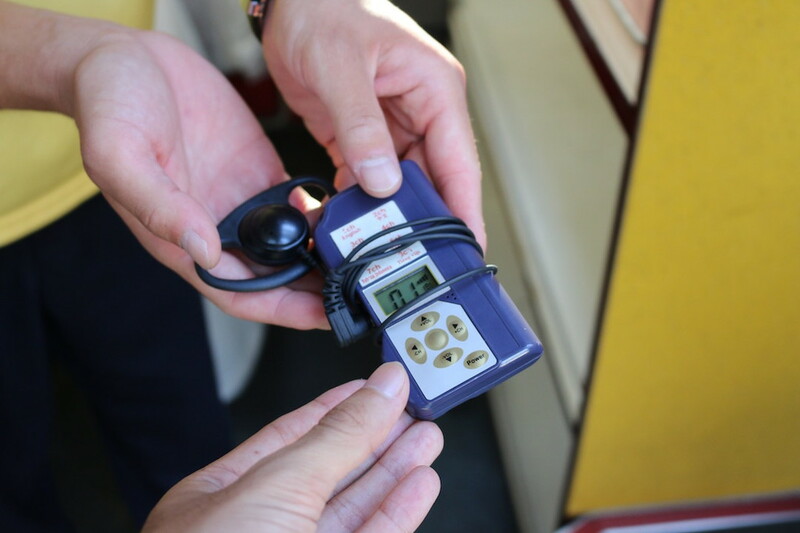 It is possible to rent a TOMODACHI, 8 language automated audio guide system with GPS when getting on the bus. Enjoy the guidance by the bus tour conductor along with the real-time audio guide. It supports English, Chinese, Korean, Spanish, Indonesian, Thai, French and Vietnamese. Our bus tour conductor shows us around the city in front of the bus while facing us. One of the selling points of “‘O Sola mio” is that the tour conductor shows passengers around while facing and talking to them. The bus starts to move while we listen to important notice. Are you ready to take pictures? The Diet Building was built spending 6 million yen. 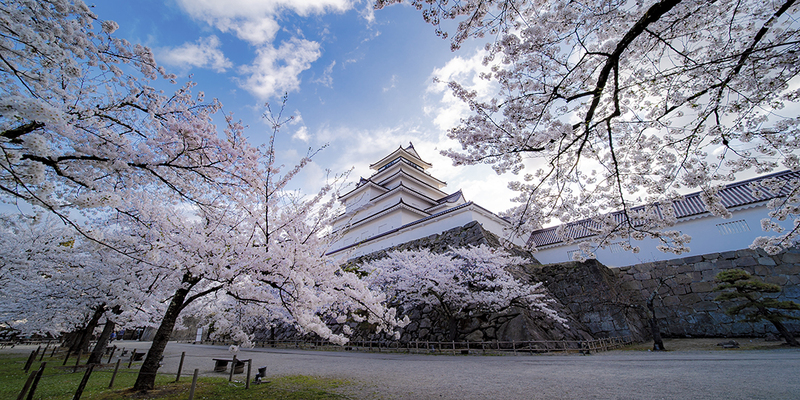 Now, various main sightseeing spots are introduced. You see the Diet Building in front. According to our bus tour conductor, the construction costs reached 6 million yen if we convert it to the present value. In Hato Bus, we can listen to various stories which even those who live in Tokyo don’t know. 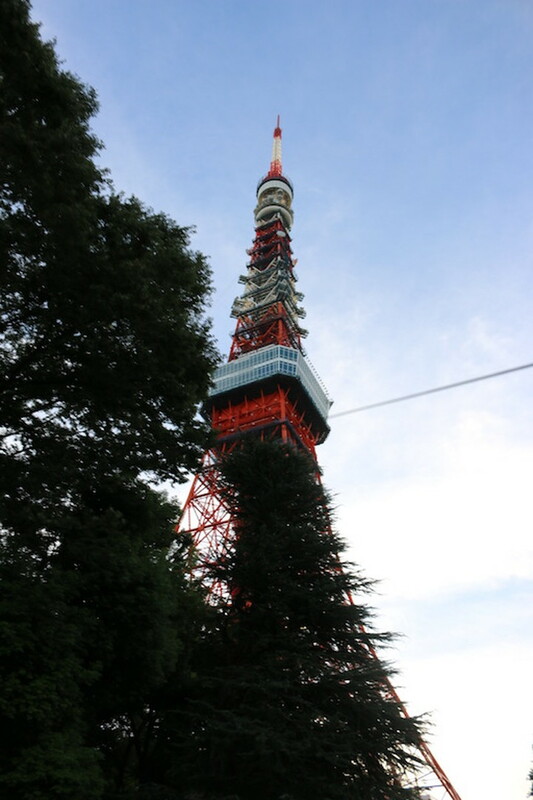 Tokyo Tower is the eternal symbol of Tokyo. One of the charms of an open-top bus is that it allows passengers to enjoy having a close look at tall buildings as roofs don’t block the view. This is Tokyo Tower, which has been playing an important part as a symbol of Tokyo even after it finished its role as a radio tower. We run through the Rainbow Bridge. The bus runs through the Rainbow Bridge, a large bridge crossing Tokyo Bay. 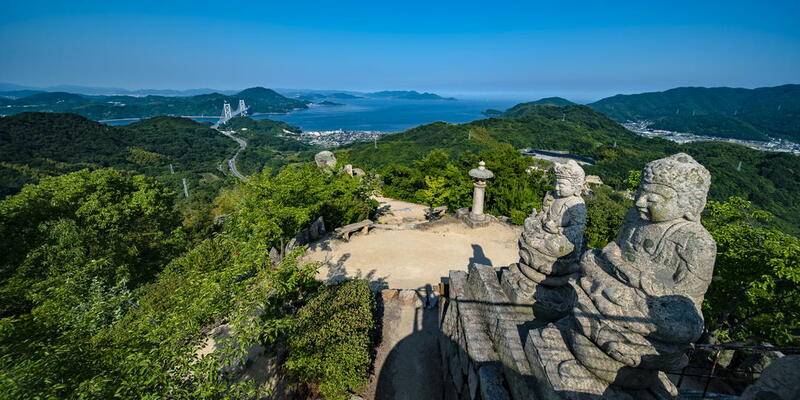 It is possible to see Daiba, and even the Boso Peninsula from here in the daytime in the sunny weather. 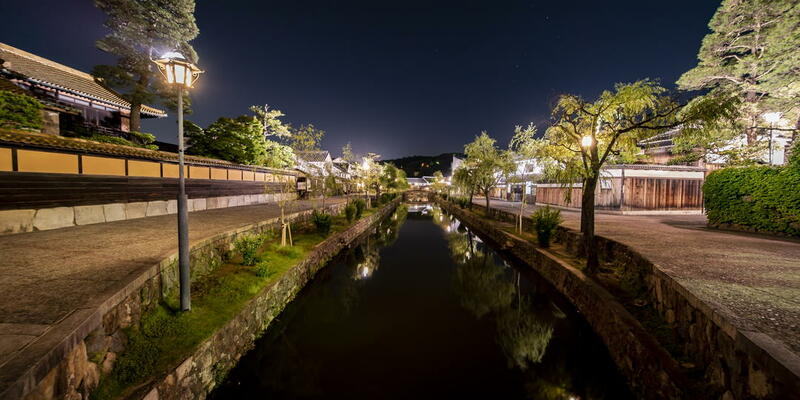 The illuminated night view is also beautiful. Now is the last chance to have a look at Tokyo Olympic venues under construction. 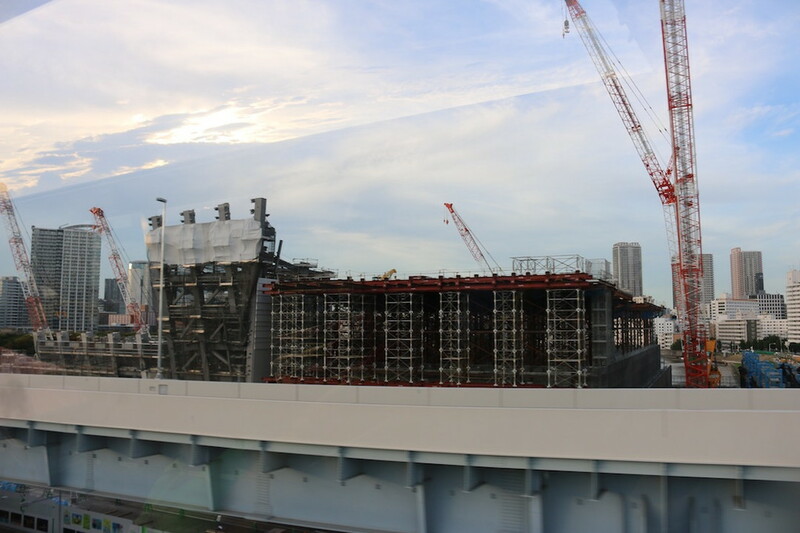 There are various Olympic venues under construction in Tokyo which will host Olympic and Paralympic Games in 2020. You see one of them, Ariake Arena which is the venue of volleyball and sitting volleyball. It will be great to imprint the scenery which will never be seen in the future. We overlook an upper-class busy area, Ginza. 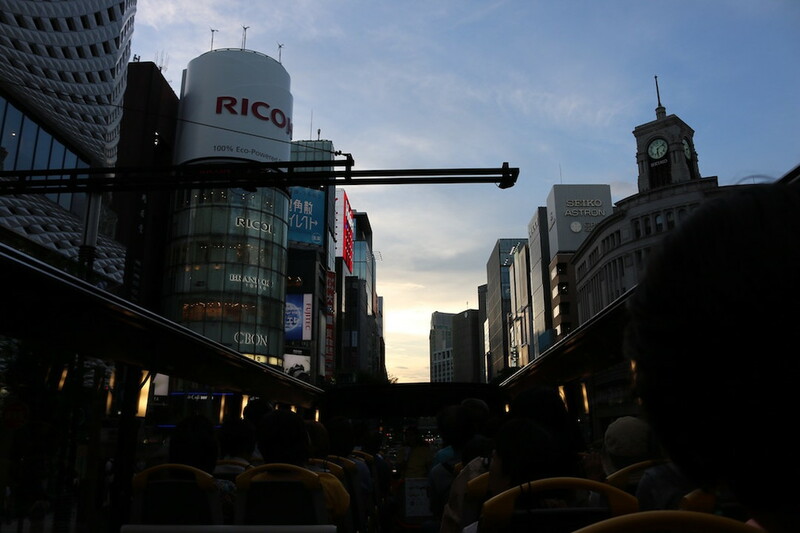 The bus passes one of the most famous upper-class areas in Tokyo, Ginza at the end. It is one of the most active areas in Tokyo. Let’s enjoy the view while getting some air in the evening on the open-top bus. We spent a fulfilling time. This course takes about 60 minutes. We were able to have a look at a lot of sightseeing spots. 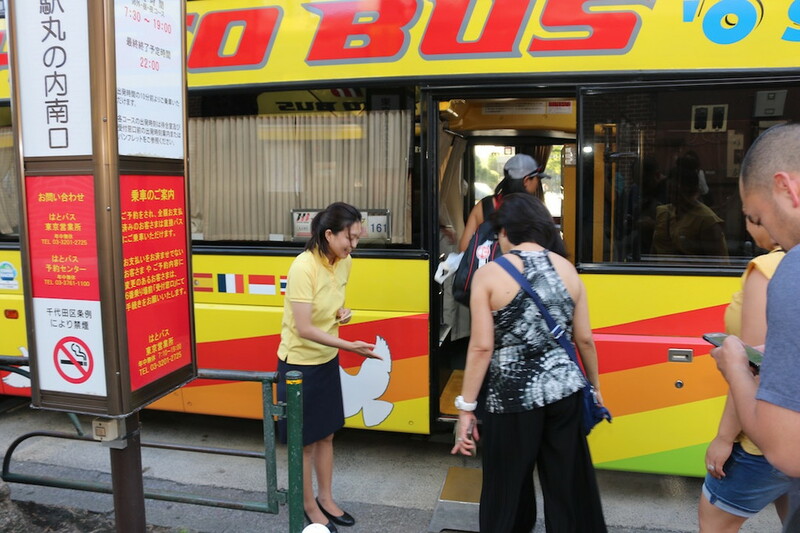 Only Hato Bus which has 70-year history could provide customers with such fulfilling time. They also offer foreign language guided tours with interpreters. They offer 3 kinds of tours to go around by “‘O Sola mio”. All these tours introduce a TOMODACHI automated audio guide system. 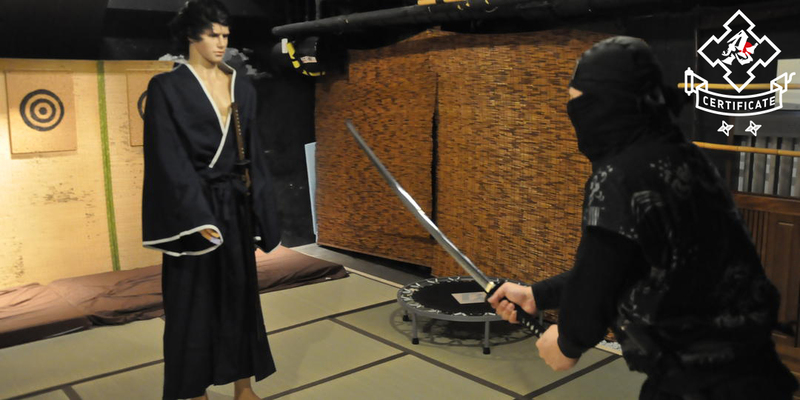 If you participate in other courses, please make sure whether your guided tour offers TOMODACHI system. They also have foreign language guided tours with licensed guides (these tours support English and Chinese). For more detail, please check the official website of Hato Bus. 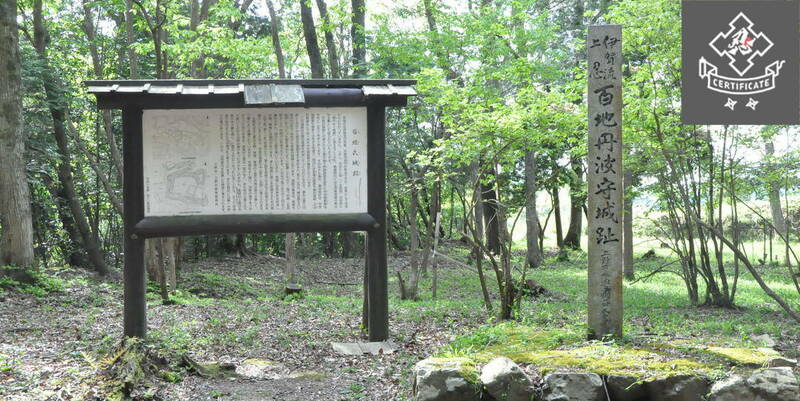 Reservation is recommended, although you can participate in the tour if there are any seats available.